Bringing in new visitors is exactly what Parks Canada hopes to achieve by offering free Parks Canada Discovery Passes. Issued to celebrate Canada's 150th birthday, the passes give Canadians and international visitors free access to all national parks in 2017. Hundreds of thousands of people are expected to take advantage of the offer. 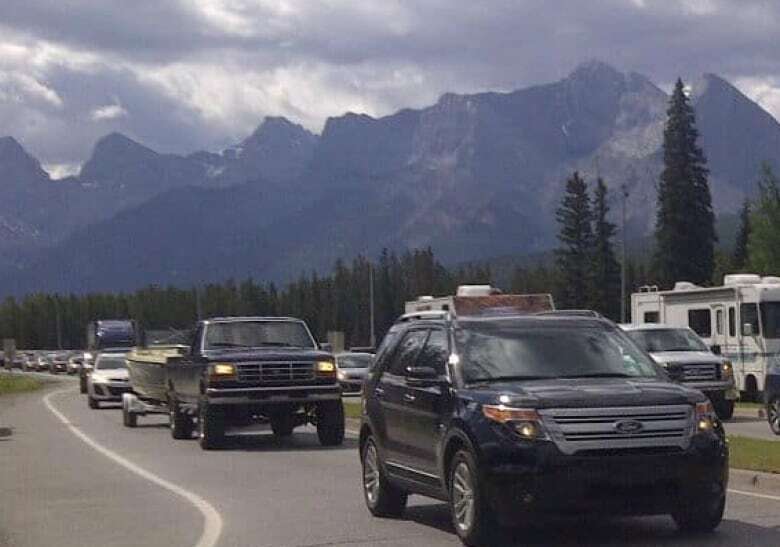 But some conservationists believe all that traffic could come at too high a price for the parks' wildlife, leading tourists to trample on the very nature we need to preserve. Things are not running well enough to take this big influx of people - Ben Gadd , author of "Handbook of the Canadian Rockies "
Others say this initiative will encourage a new appreciation of the natural world that may guarantee a healthy future for Canada's parks. "The greatest threats to the park system is not the visitors," says Faisal Moola, director national of the David Suzuki Foundation. "The threats are the impact of climate change, and the unbelievable amount of infrastructure and development happening within and on the borders of the national parks." "Over 82 per cent of us live in cities and suburbs, and we are increasingly becoming disconnected from the biological richness this country is blessed with," Moola continues. "It's through experiences that we fall in love with nature — and if we fall in love with nature, we're going to be much more willing to actually fight for nature." This segment was produced by The Current's Sarah Grant and Samira Mohyeddin.